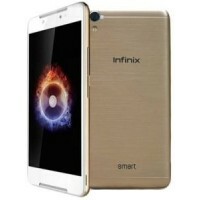 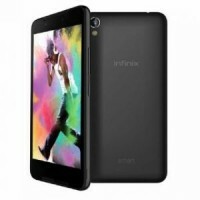 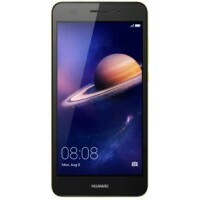 5 INCH IPS LCD MULTI-TOUCH DISPLAY854 X 480 PIXELS RESOLUTION196 PPI, .. 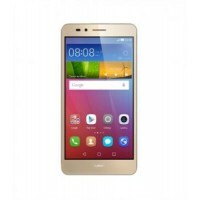 The Huawei Ascend Y5II Dual SIM smartphone runs on Emotion UI 3.1, a c..
Huawei Y6 II smartphone features a 5.5inch HD screen. 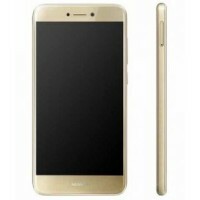 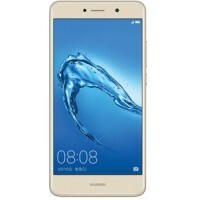 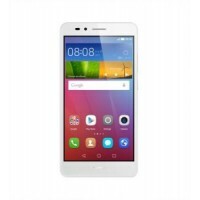 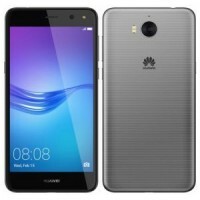 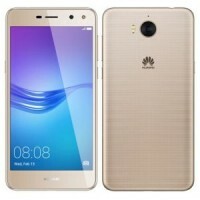 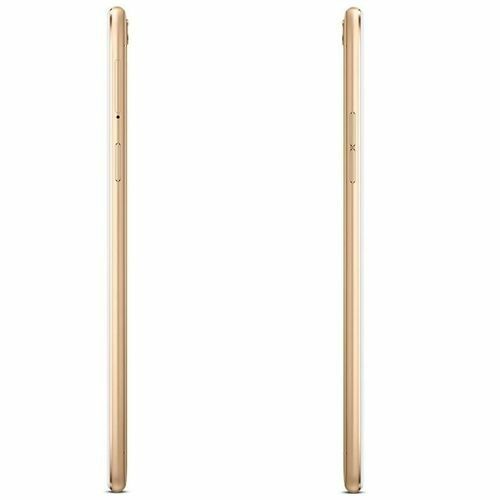 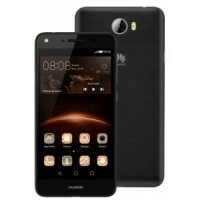 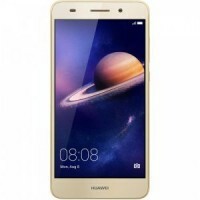 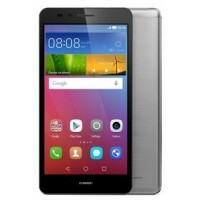 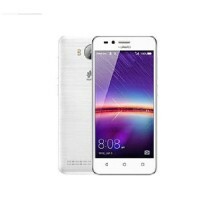 This Huawei Y6 m..
With the specifications the Huawei GR5 Dual SIM smartphone packs in, i.. 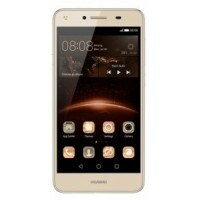 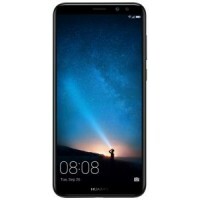 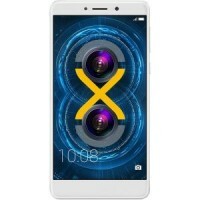 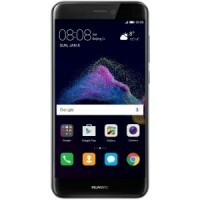 The Huawei GR5 Dual SIM smartphone, which packs in high end hardware c..
Huawei has pitched the GR5 Dual SIM smartphone as a gadget that can gi..
Huawei GR 3 features an advanced fingerprint sensor. 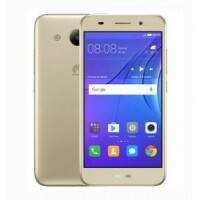 This Huawei smart..
Huawei Y7 mobile flaunts a 5.5inch, IPS screen with HD resolution. 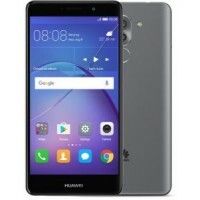 Thi..
Huawei Y7 uses an Octa Core CPU and 3GB RAM for power packed performan..
Huawei GR5 Dual SIM phone features a Kirin 655 Octa Core processor. 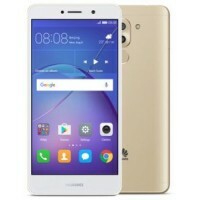 Th..
Huawei GR5 delivers exceptional performance with anOcta Core CPU and 3..
Huawei GR5 Dual SIM phone has a gorgeous 5.5inch, FHD display. 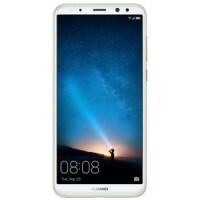 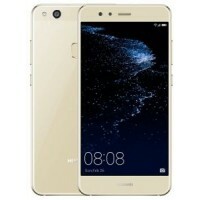 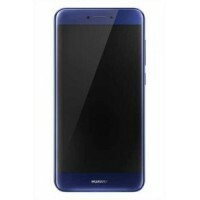 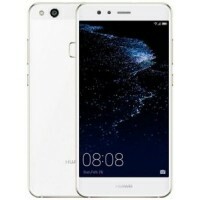 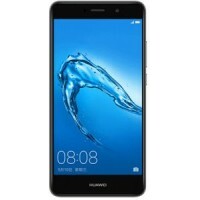 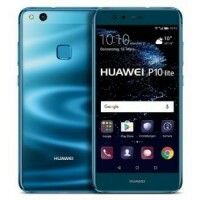 This Hu..
Huawei GR5 delivers exceptional performance with anOcta Core CPU and 4..
Huawei P10 Lite features an aluminum and magnesium construction. 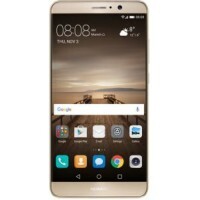 This ..
Huawei P10 Lite features a 12MP rear camera that clicks excellent low .. 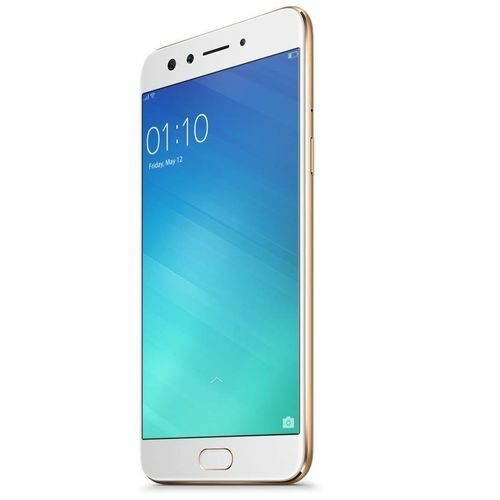 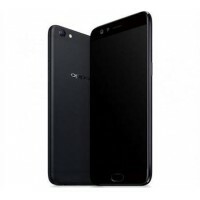 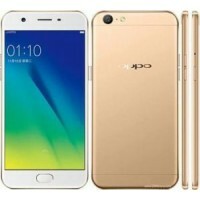 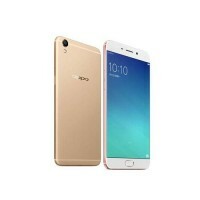 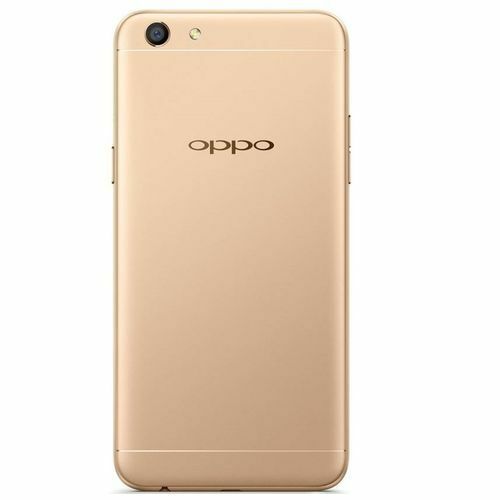 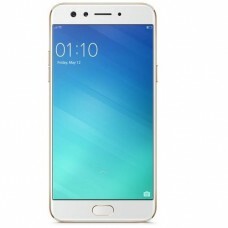 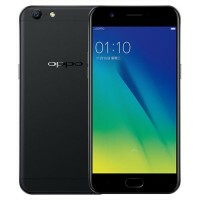 The Oppo A37 Dual SIM smartphone is a multifaceted device that is equi..
‎The A57 sports a 16MP flagship‎-level front camera‎.‎ The all new Bea..
16MP Selfie Camera‎.‎​The A57 sports a 16MP flagship‎-level front came..
Huawei dual SIM smartphone feature a fingerprint sensor for safe and f..